Shares in both Fiat Chrysler Automobiles and Peugeot have risen as there are talks of a possible merger between the two companies. In an article published by Reuters, the president of Peugeot family holding company FFP, Robert Peugeot, told French newspaper Les Echos that he would support a potential deal with Fiat Chrysler Automobile (FCA). FCA did not comment on the article but its rose by 5.2%. 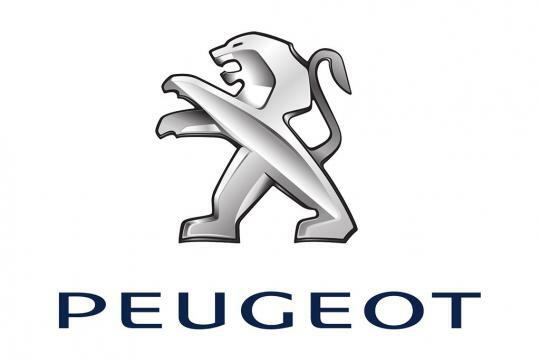 Not surprisingly, Peugeot's stock prices also rose by 2.7%. Fiat Chrysler Automobiles have always wanted a merger as the late Sergio Marchionne actively pursued merging FCA with another company. He believed that as production cost and the pace in technology increase, it was only right that companies work together. Meanwhile, the head of PSA Group Carlos Tavares have also voiced out recently that they do not mind mergers and have viewed the likes of Fiat, General Motors, and Jaguar Land Rover as ideal partners.